Starting a new blog that you want to design EPIC graphics for? Do you have an existing blog that you’ve DIY designed graphics for (that you’re embarrassed to even show online).. If you fall into either one of those categories then keep reading to uncover 11 EPIC graphic design tips for bloggers that I believe are super important. Apart from writing content for your blog, it’s important to incorporate pictures, GIFs and a variety of graphic designs within your blog. This is probably the most important tip for beginners. Before creating your blog, think about the theme you want to establish. Every blogger has a unique style that he/she identifies with. Use your identity to create an exceptional brand that will capture people’s attention. To do this, you have to ask yourself: what makes me unique? 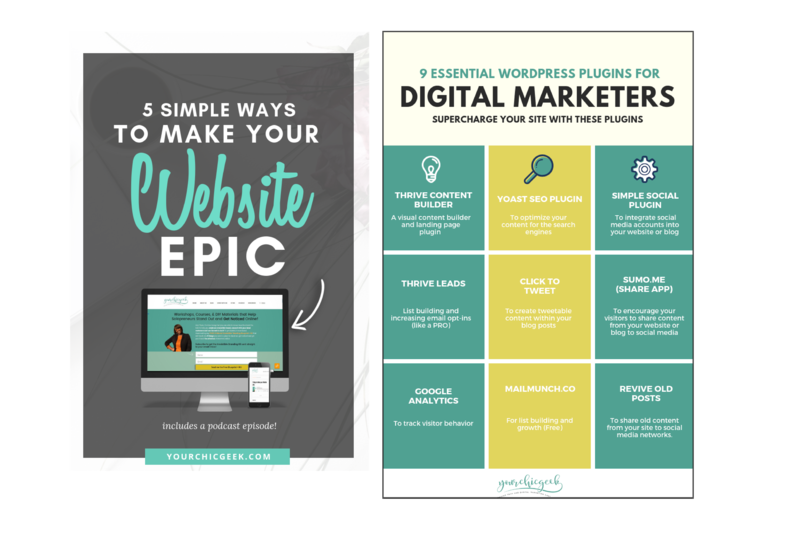 Understanding your strong selling points will put you one step closer to designing graphics and other memorable marketing collateral that help you stand out online. Apart from looking good, your blog should also mirror your personality. 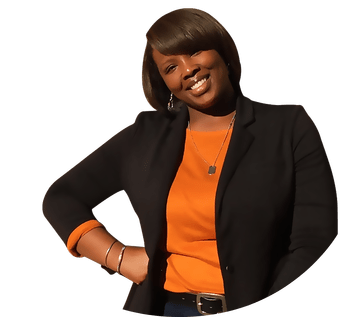 I absolutely adore the graphic design and branding from Angela… as its super playful, full of creativity and has color a color palette that you can’t miss. You might be wondering: is color that important when designing my blog? It’s crucial to choose an exquisite color scheme because it reflects your unique brand. If you’ve noticed, every major brand use a color palette that make them stand out. There are numerous sites that offer exquisite color palettes online, so you don’t have to struggle selecting your brand colors. These color palettes are usually indicated using hex codes, so it’s important to familiarize yourself with the basics. Use two or three contrasting colors when designing your blog. When it comes to graphic design for branding, consistency is key. You should maintain the style and quality of your design elements throughout your blog. For instance, if you select purple for your blog header design, use the same color for all your headers. Likewise, you should use similar effects (such as image filters) when creating your blog designs. You should be consistent not only in quality but also in proportion, framing and even lighting. Your followers will love your consistency and it will help your brand stand out from the “sea” of other brands. 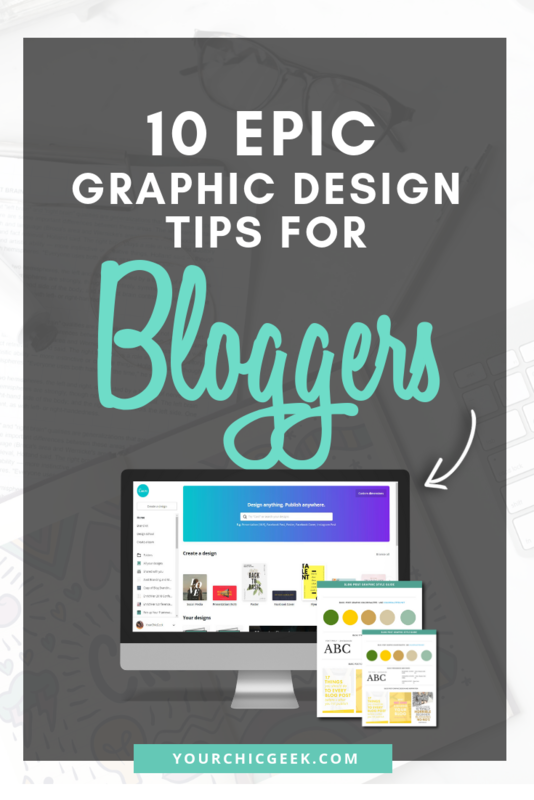 This is definitely the best graphic design tips for bloggers. Selecting the right typography for your graphics will help improve your brand image. If you’re unfamiliar with this term, no worries. 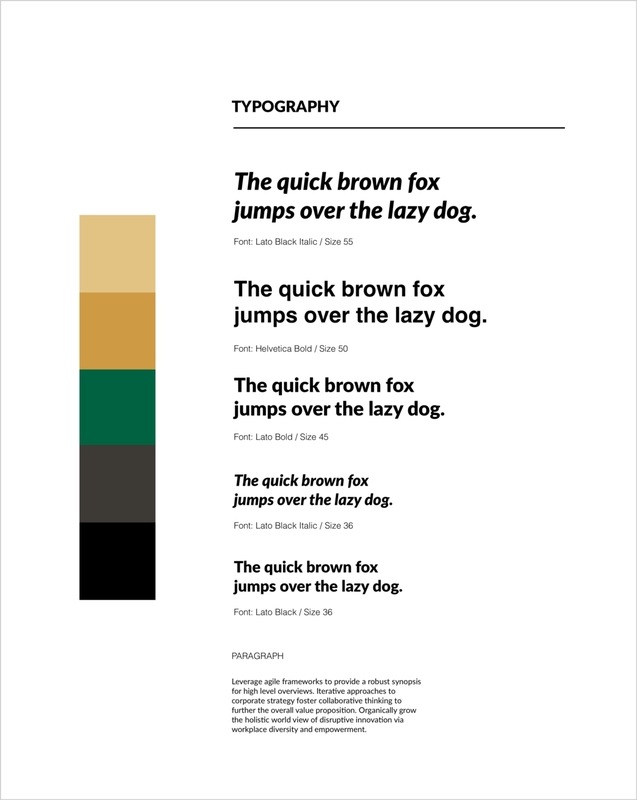 Typography simply encompasses typefaces (aka fonts). Believe me….using the right typeface for graphic design is super important. Plus its good to remember, the font style that you choose should compliment the overall theme of your blog. 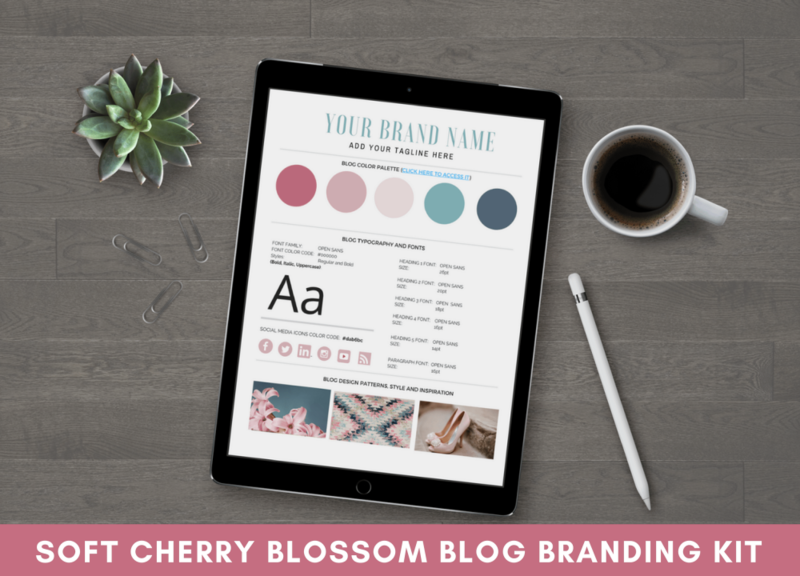 If you’ve decided to create a feminine blog, select colors and typefaces that are in tandem with your feminine theme. Pink or purple shades would certainly blend well in this situation. You should also try selecting fonts that are simple and easy to read– so that your audience wont struggle to understand your designs. 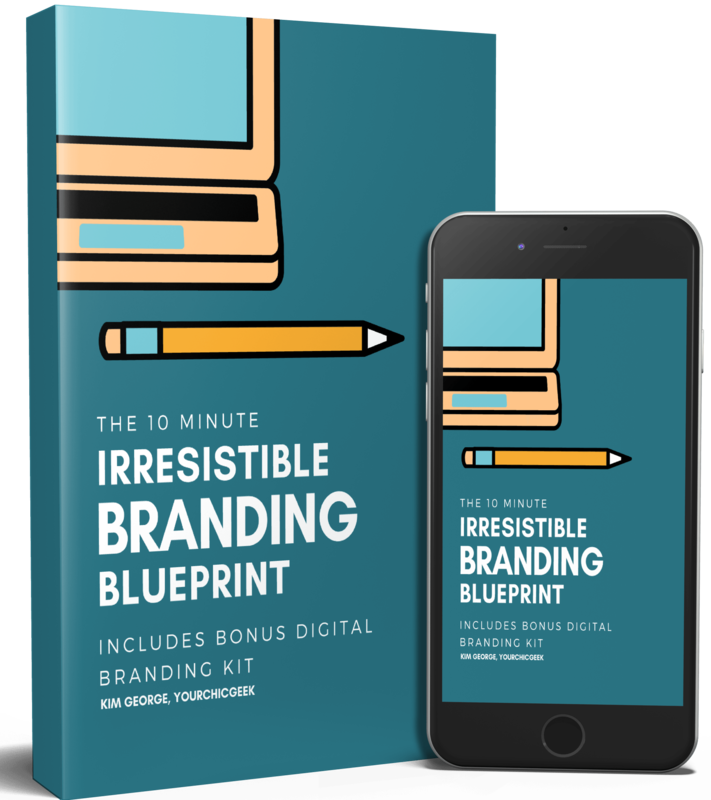 Want to create a lasting impression among your followers and blog visitors? The human mind tends to recall information more easily when it’s presented in a visually appealing manner. In light of this fact, creating infographics and adding other visual elements to your blog will encourage more people to interact with your blog. Creating infographics, other visual elements is easy peasy using graphic design tools like canva that will surely impress your visitors. Some other visually appealing design elements that you can add to your blog include icons, GIFs and time-lapse videos. Icons are often used to draw people’s attention, prompting them to follow your brand’s social networks. However, one thing to keep in mind is that you must design graphics that are informative, interesting and attractive that will enhance your blog. Today, design has been simplified by a plethora of online tools such as Canva. These tools contain numerous images and pre-designed templates that often require minimal editing or retouching. The best way possible to make sure that your design elements mesh well is by adding them to a style guide template or using an online resource tool like Trello. Aligning your design elements not only makes your brand cohesive but it also will help you put consistent + professional looking brand images out there to the world. When you’re designing your blog, its best to avoid getting carried away with the vast assortment of available fonts. I’ve mentioned in a previous post that its best to use 2-3 fonts in your blog (and graphic designs). Using three or more fonts will only make your blog look amateurish and distracting. However, limiting your font styles will reduce the inconvenience of having to select the best font combination for your blog. 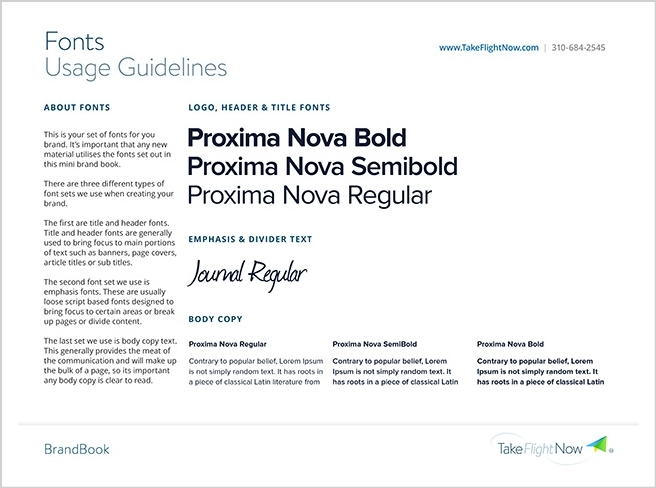 When choosing the most appropriate font for your site, select one that’s simple and legible. Although aesthetics matter, readers are more interested in getting meaningful content from your blog. Anytime that you are creating a “brand asset” for your blog, its a great idea to call peeps to action. 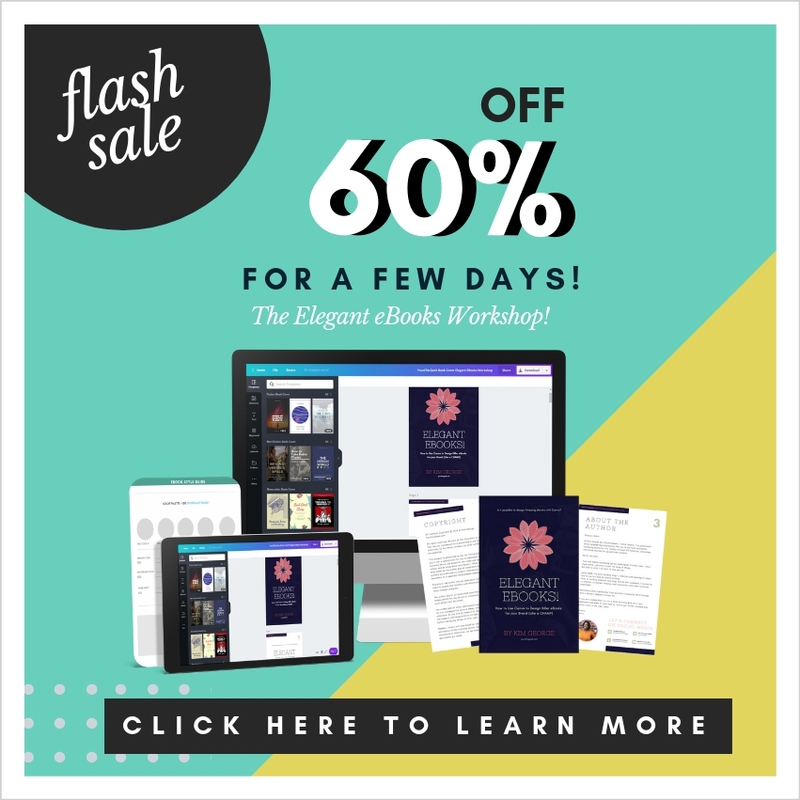 Here is a graphic that I created to promote my Elegant eBooks workshop a while back in Canva. At the bottom of the graphic I added a “call to action” that is asking anyone that sees it online to “click here to learn more“. This basically instructs folks that see the graphic that are interested in the Elegant eBooks Workshop to check it out. It’s little things like this that can actually get peeps to take action when they see your graphics online. Peeps this is super easy to do. Thanks to the good ole “web” there are a ton of places that you can source great information from to keep up with graphic design trends. A few of my favorite places to check out the latest design trends are Behance. 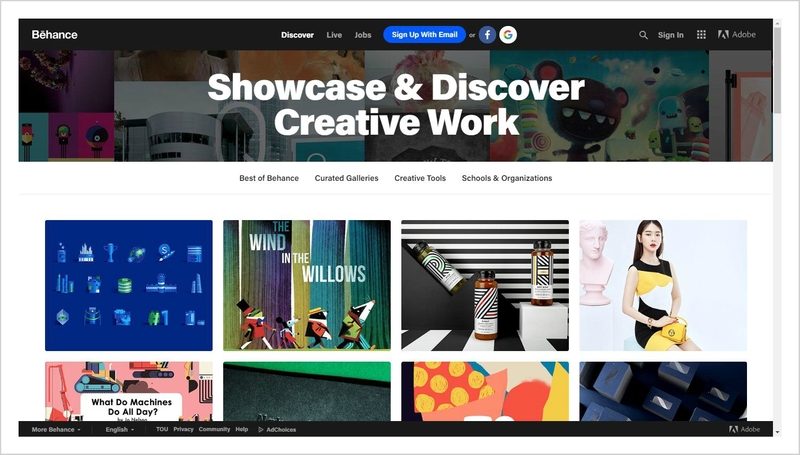 Behance is one of the largest platforms dedicated to showcasing professional design work. This website is chocked full of design inspiration that you can use for your own graphic design projects. 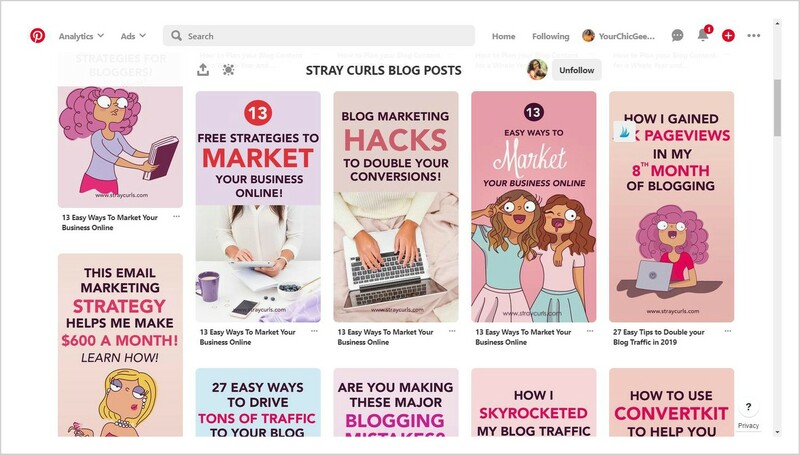 Some of the other places that you can look into for design inspiration are Pinterest, Instagram, YouTube and of course checking out covers of beautiful magazines. Photoshop is great but I dont want to spend all day with trying to design graphics from scratch. 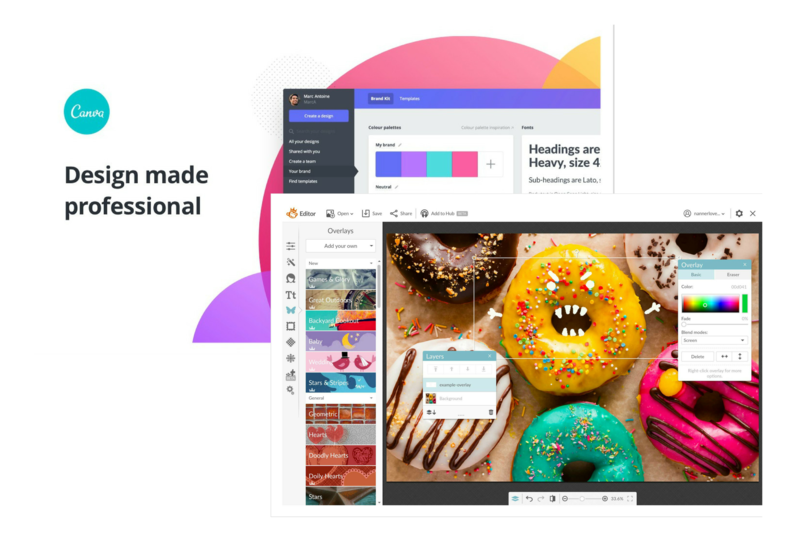 Fortunately for us bloggers, solopreneurs and DIYers, platforms like Canva, PicMonkey and Adobe Spark graphic design projects have NEVER been easier. Most “seasoned” graphic designers have to start from scratch. However, with the aforementioned platforms, you are simply a “template” away from designing beautiful graphics. 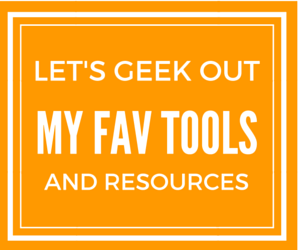 Canva is undoutedbly my favorite DIY design platform. 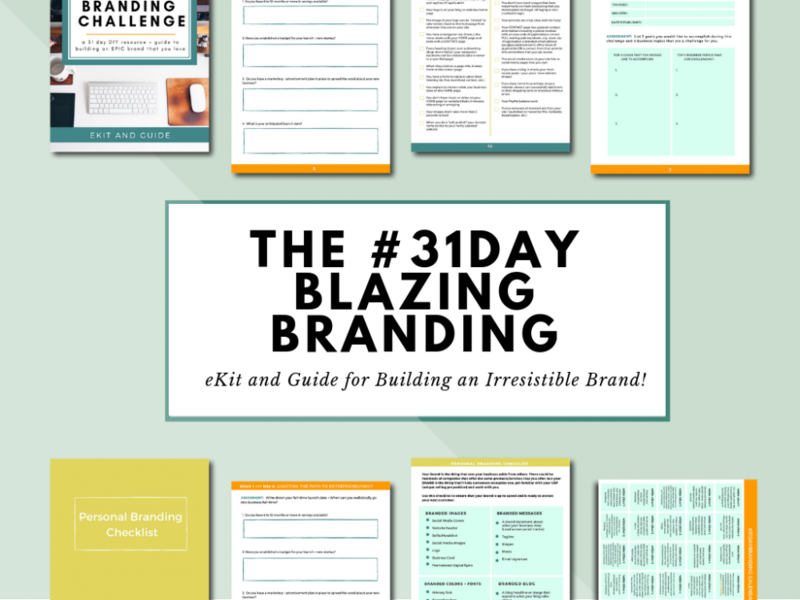 If you are starting or running a blog that you want to create EPIC graphics for then I invite you to checkout these pre-made Canva graphics kits and DIY workshops in the Blazing Branding Academy. 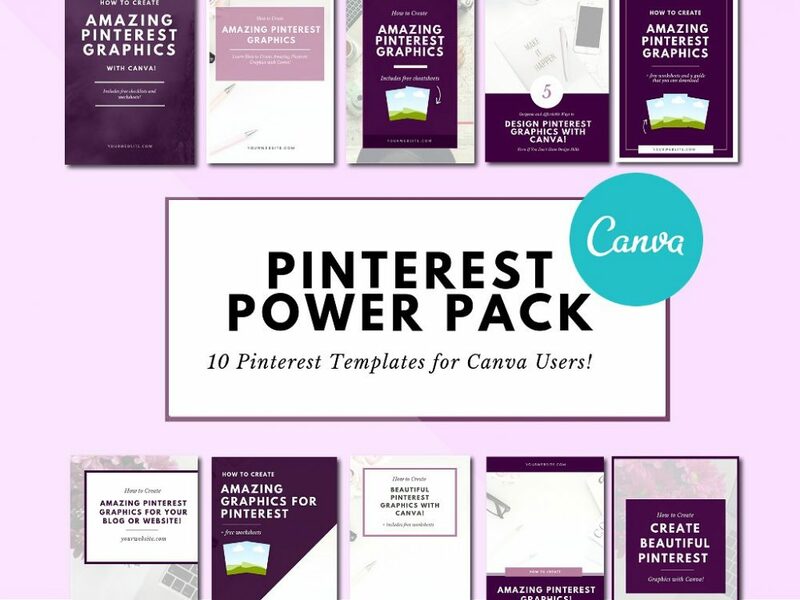 The Canva Graphics kit has 10 pre-made graphics that you can download and customize in Canva. 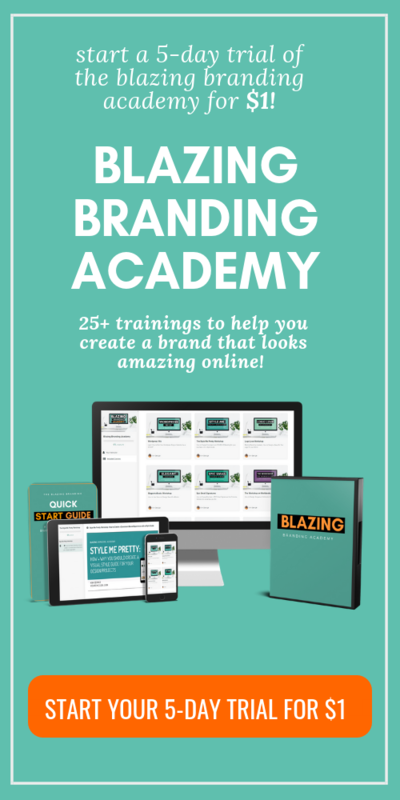 Oh and for you DIY’ers The Blazing Branding Academy has over 24+ workshops, courses and templates that you can use to learn how to design beautiful graphics that you can be proud to promote online.